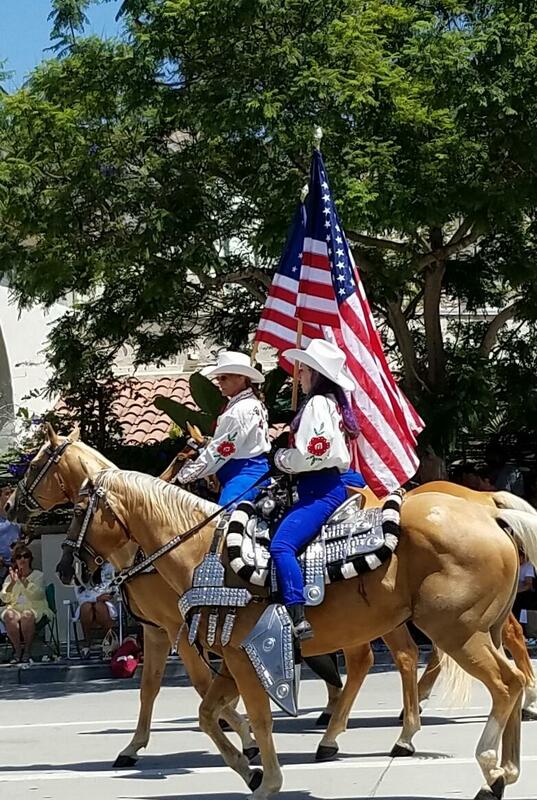 Well, my horse-loving friend Carolyn B. invited me to go to what she called the horse parade in Santa Barbara recently. 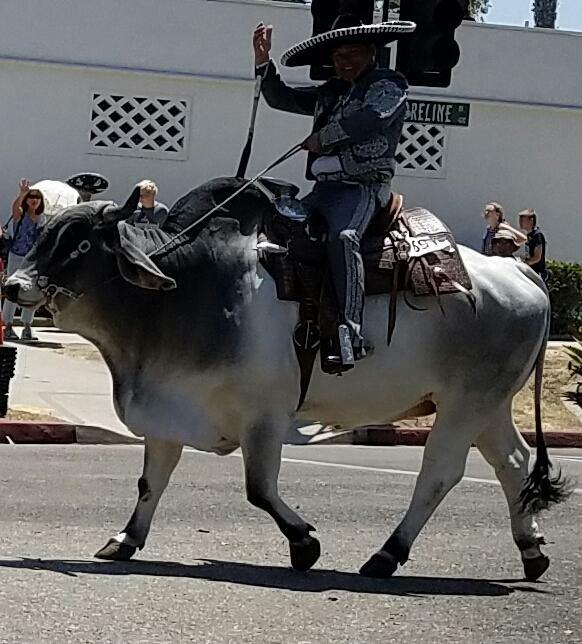 It’s part of Santa Barbara’s Old Spanish Days and this year marked the 92nd Fiesta Historical Parade. This is one of the nation’s largest equestrian parades with more than 600 horses as well as many antique carriages, wagons and coaches. The day was perfect and the parade route is along Shoreline Drive right by the ocean. We were in horse heaven!